Welcome to Singapore's Largest Healthmart! 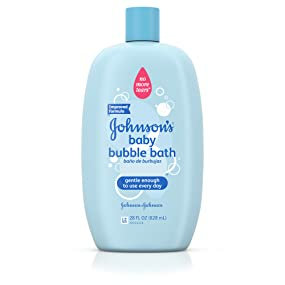 Home › Johnson's Baby Bubble Bath & Wash Gentle Cleanser 28 Fl. Oz. Johnson's Baby Bubble Bath & Wash Gentle Cleanser 28 Fl. Oz. At Johnsons, we believe nothing is more important than your babys safety. Every product we make is a carefully blended combination of high quality ingredients that ensure the product is safe and best for baby and can be trusted to work just the way it is intended to, and the way moms expect it to. As the #1 baby skin care brand around the world*, we are also a leader in safety research. And we do all this so you can have peace of mind when using our products, and focus on what matters most, your babys healthy development. 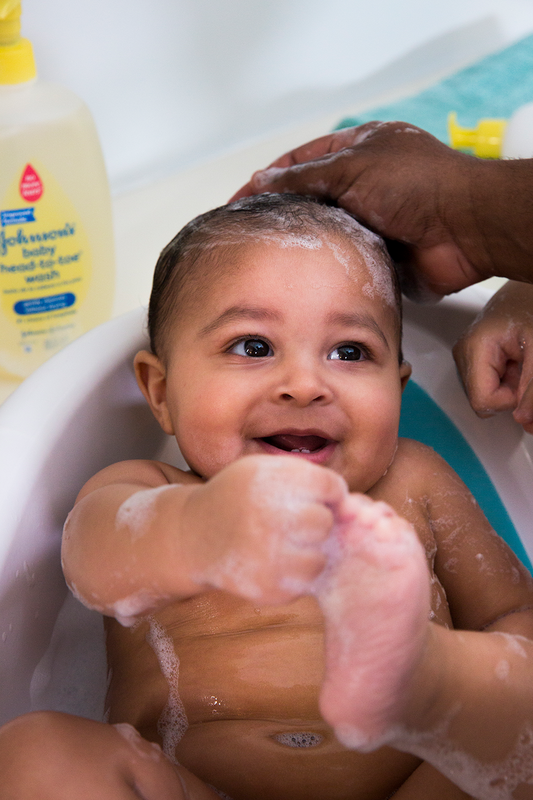 Turn bath time into a fun, bonding time with Johnson's Baby Bubble Bath & Wash. For babies six months and older, this clinically proven mild formula is gentle enough for use once a day. It also features Johnson's no more tears formula, which means it's as gentle to the eyes as pure water. This bubble bath and wash is tested by dermatologists and pediatricians. 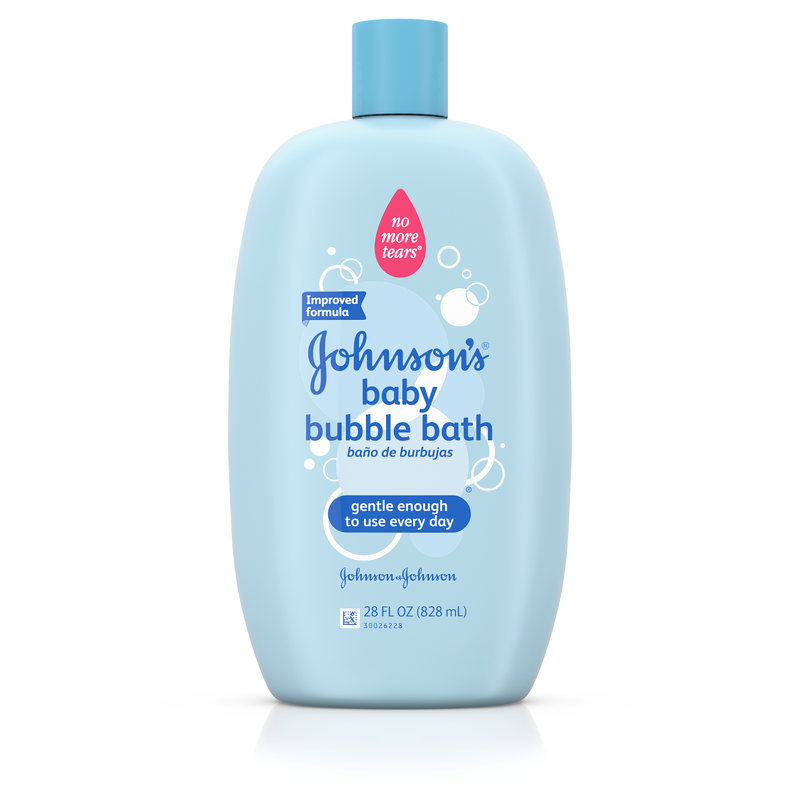 Use JOHNSONS baby bubble bath and wash in a warm bath, morning or night, once a day. For bubbles, pour 2-3 capfuls under running water while stirring with hands. For baby wash, pour directly on washcloth. Lather and rinse. Clean only what you can see; avoid putting anything deep into your baby's ear canal or nose. Every baby is different, but some dont like to be bathed too soon after feeding. Many moms find its best to bathe baby before she eats. And remember, never leave baby alone in the bath. A bath is a perfect way to create separation between 'busy time' and 'sleep time', while giving you the chance to bond with your baby. 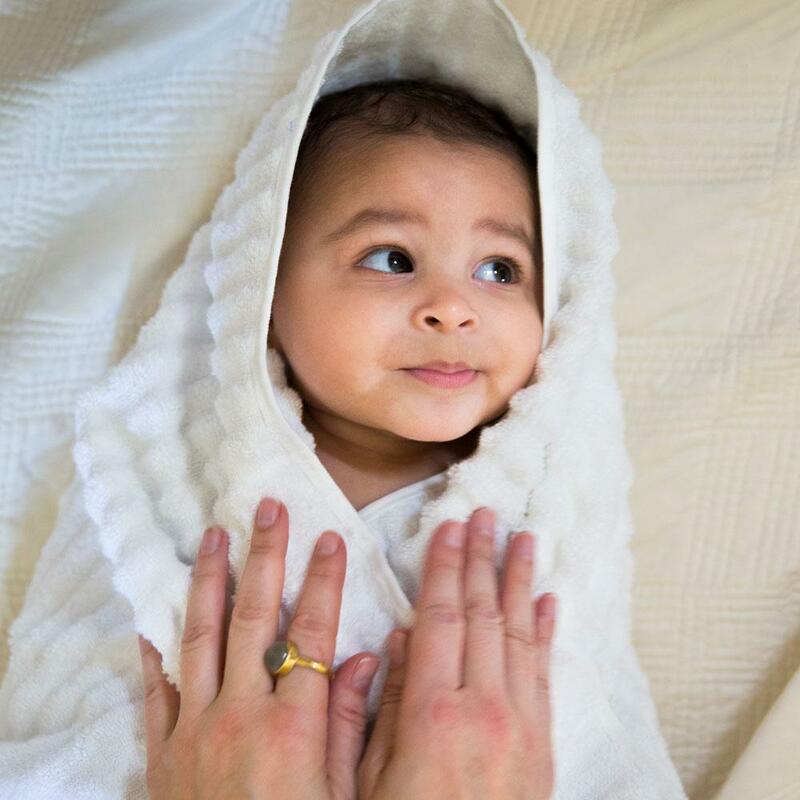 Even tough days can feel a little easier when you end the night by wrapping your beautiful clean baby, snug and cozy, in her blanket just in time for a lullaby. At the Johnson's Brand, were here for every happy, messy, exhausting and amazing moment of life with your baby. And all the wondrous changes parenthood brings. *Based on Nielsen's Baby Toiletries Volume Sales L52 Weeks Ending 25 July 2015.